A perfect blend of yoga postures and mat pilates exercises. 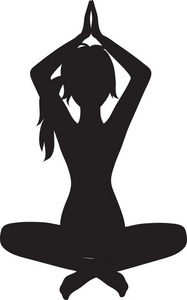 This Pilates and Yoga class will work on strength, balance, flexibility and will have a strong focus on troublesome areas such as the abs, hips, and the waistline. Using proper body alignment for a safe and an effective workout. Making sure to strengthen the back as well as the core. Beginner - Intermediate level. The first Tuesday of each month unless otherwise specified. Check our calendar for dates. This event is open and free to the public. An e-mail address is required for users who are not registered at this site. If you are a registered user at this site, please login to sign up for this Event.